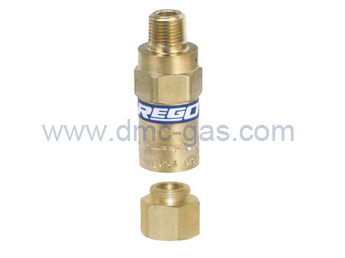 REGO, brand of American ECII company is established in 1923. 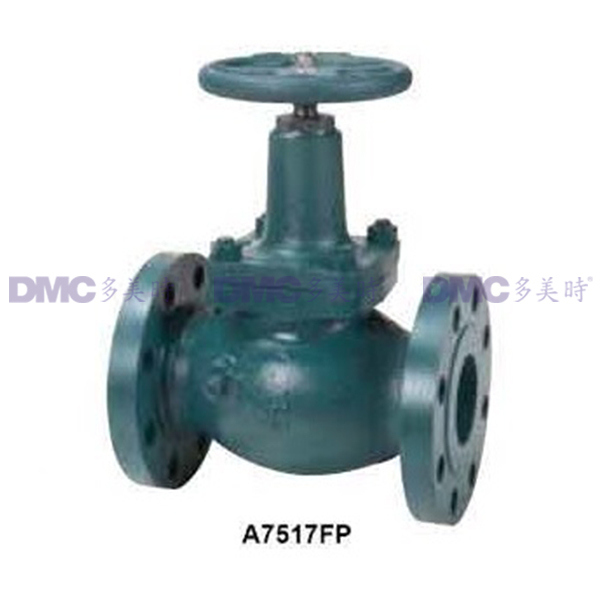 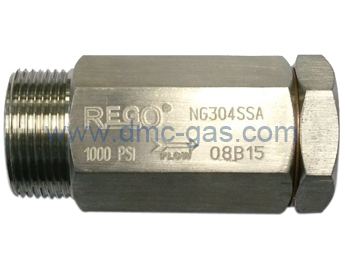 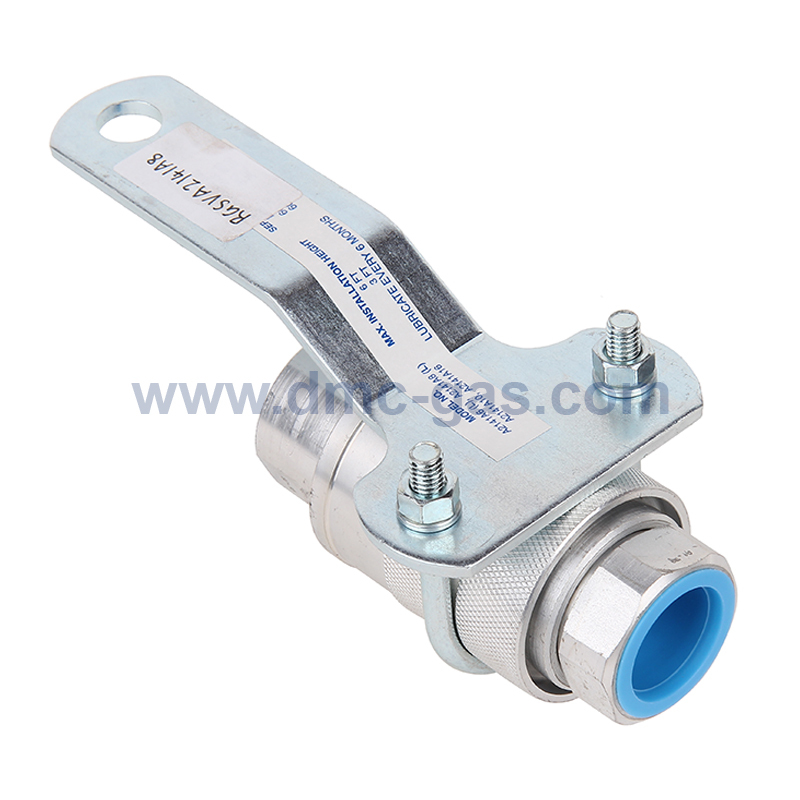 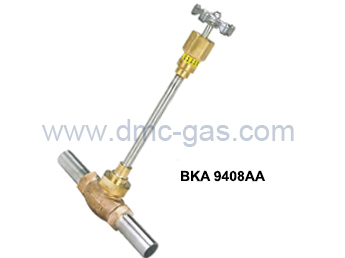 REGO mainly produces equipment for LPG, anhydrous ammonia and industrial gas, including regulators, safety valves, pull-away valves, other valves and so on, which are in conformity with ISO9001 international quality standards and are selected by a lot of famous oil groups. 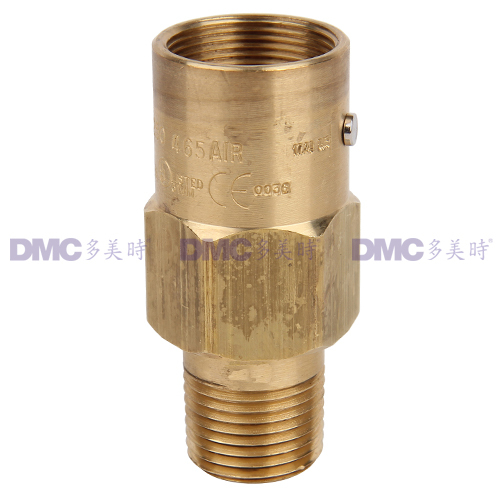 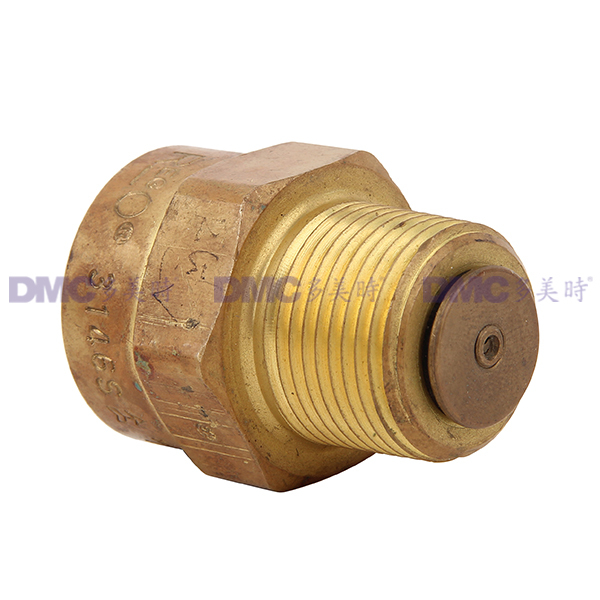 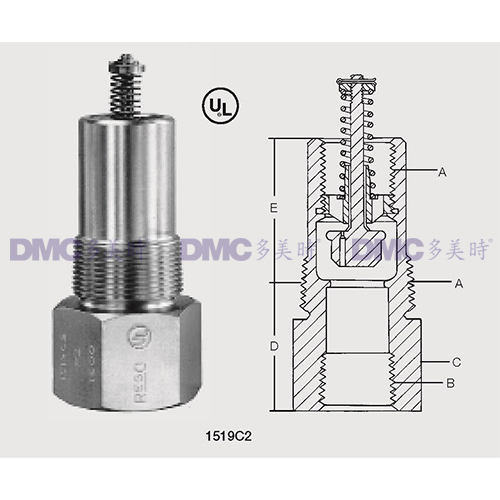 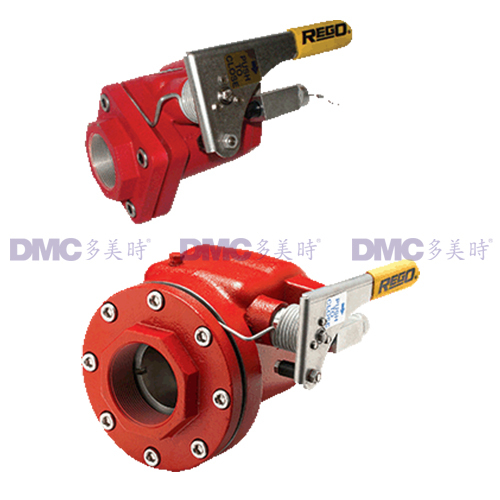 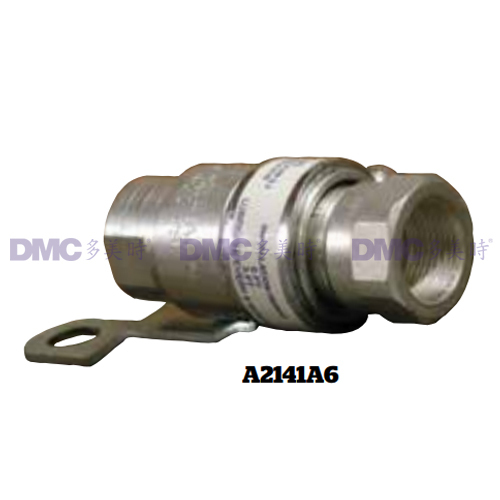 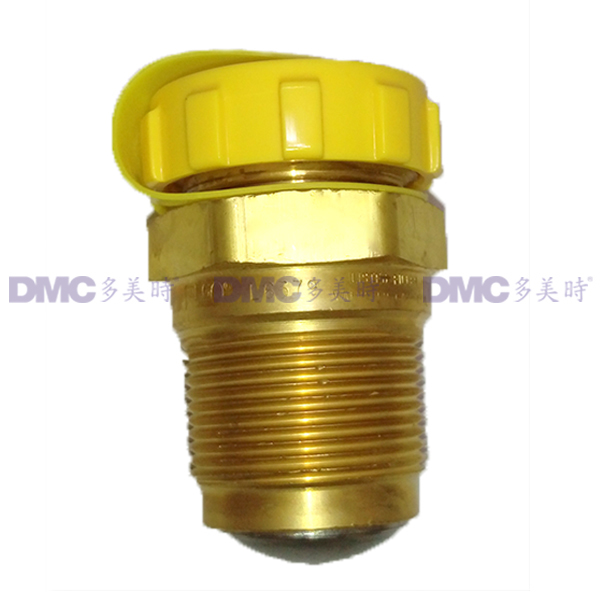 DMC, being the agent of REGO products since 1970s, has long term stable relationship with REGO and has established professional sales and after-sale service group for distribution of REGO products.